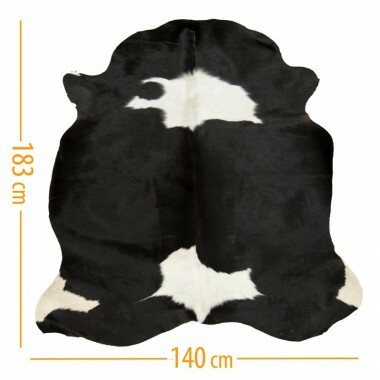 Cowhides There are 57 products. 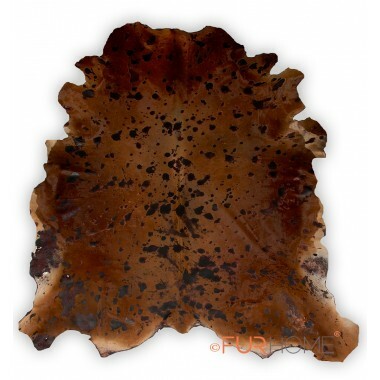 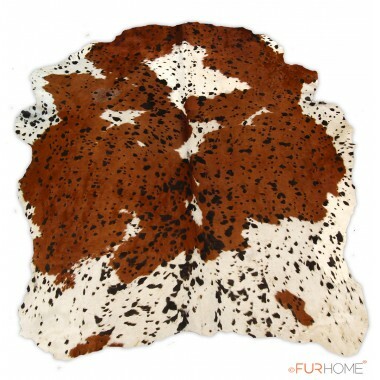 Cowhide area rugs are a fantastic and inexpensive idea for decoration, as they fit any setting: in houses, bars, hotels and restaurants. 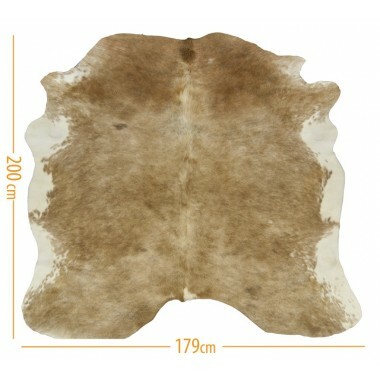 Natural cowhides are gorgeous and additionally they don’t take up too much space and can be easily stacked and stored away. 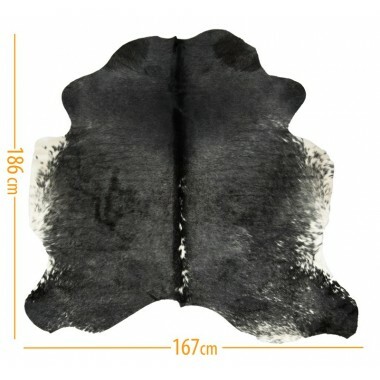 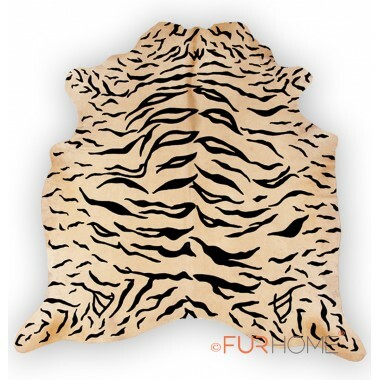 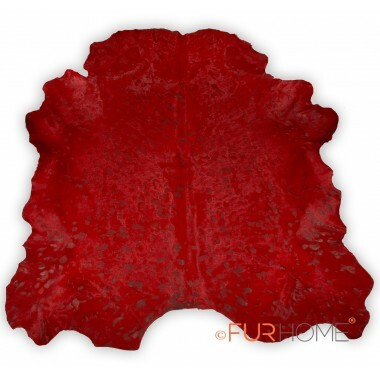 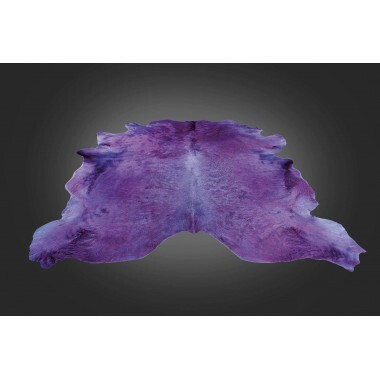 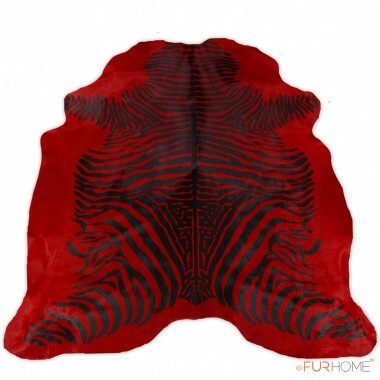 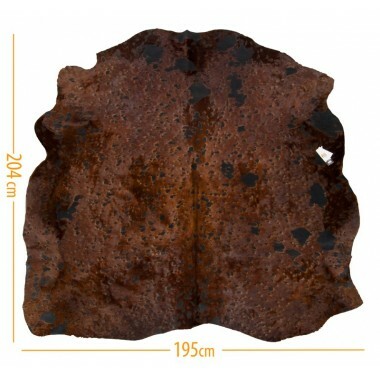 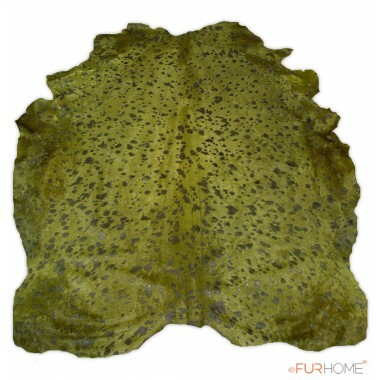 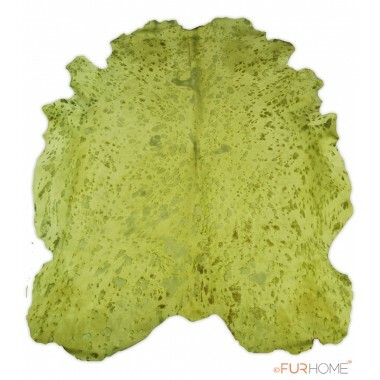 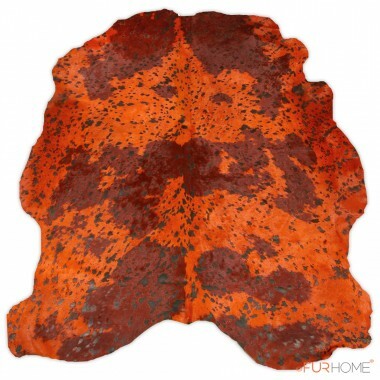 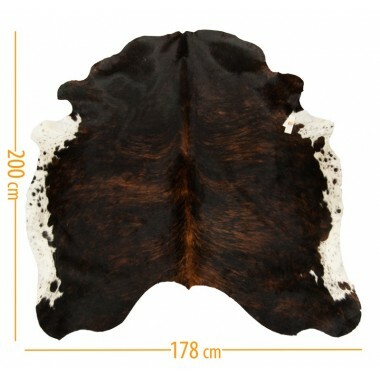 Pick from our curated collection of cowhides to match your style: exotic animal prints, designer colors, metallic tones, natural speckled skins, we have them all. 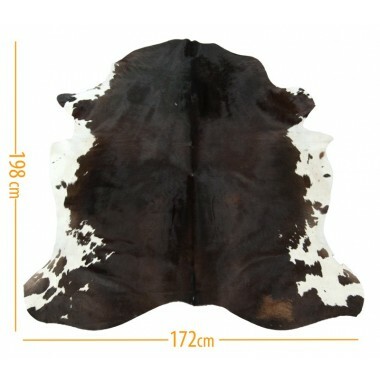 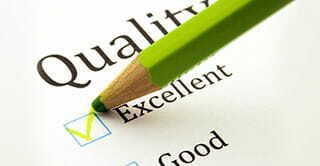 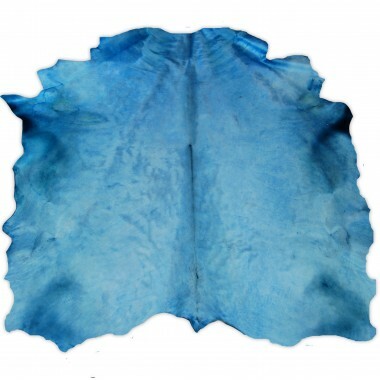 We only buy from the best leather factories in the world, because we strive to offer you the finest Premium quality cowhides in an affordable price. 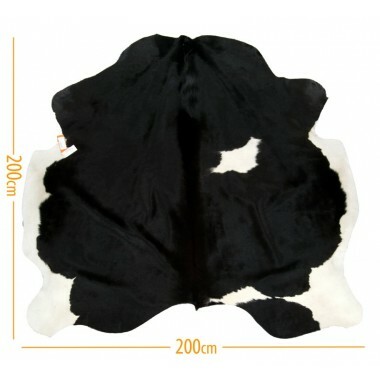 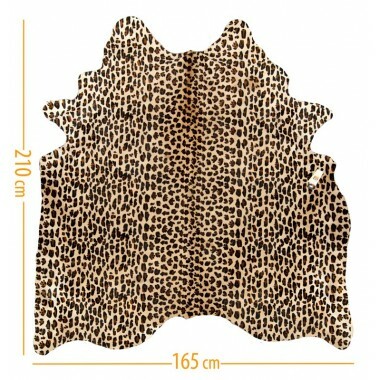 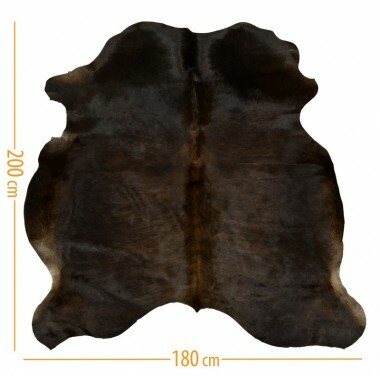 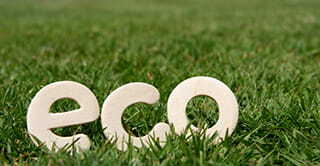 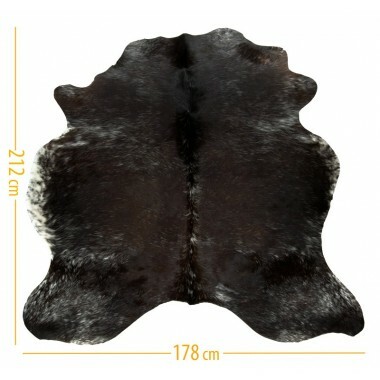 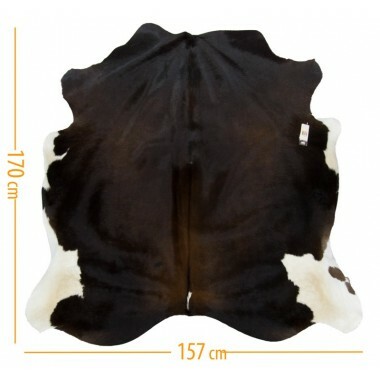 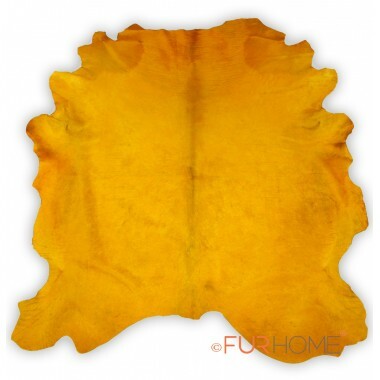 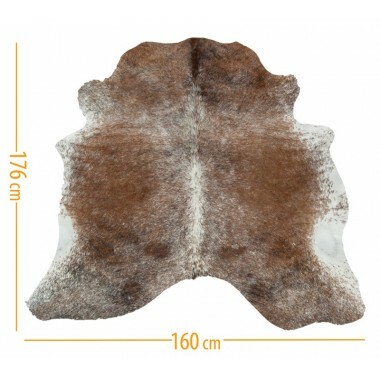 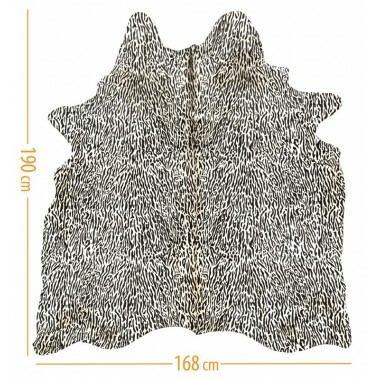 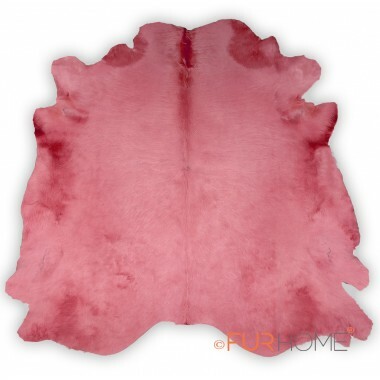 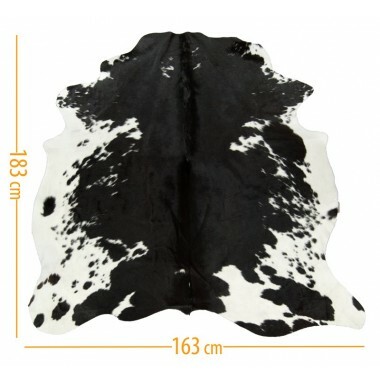 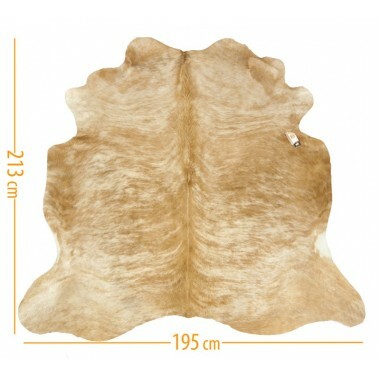 Cowhide area rugs were famous in the seventies, and now the trend is returning!